The Audeara A-01 headphones were created by a team of medical Doctors who are musicians at heart. 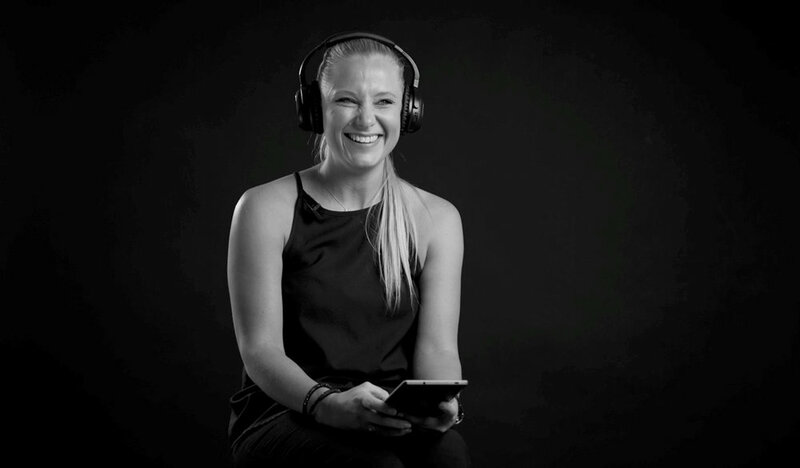 Headphone wearers use an app to complete a medical grade hearing test, ensuring they experience perfect sound always. Looking for a cheap and quick way to facilitate hearing tests, Audeara’s, Dr Chis Jeffery and Dr James Fielding successfully tested a set of Headphones upgraded with a medical grade Audiogram. One in six Australians are affected by hearing loss. This is expected to increase to one in four by 2050. Understanding the demands this trend is placing on the hospital resources, led to the A-01s initial development. Beyond the medical test application they realised that test technology enabled headphones could not only analyse a persons hearing deficiencies but actively adjust incoming sound to suit their hearing needs. Everyone hears differently, left ears hear differently to your right. Using the Audeara app, we chart these differences, visualise and track your unique hearing profile as it changes over time. 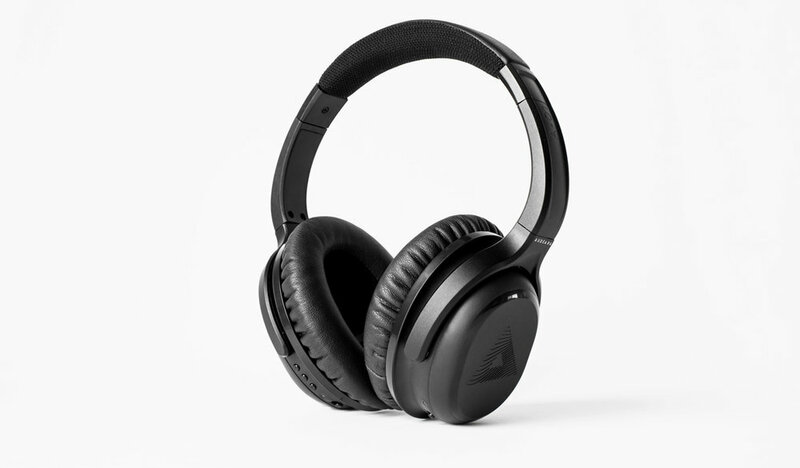 The user’s profile is programmed into the Audeara headphones, which learn how to tailor the music to your individual needs. Enhance your experience through precision, not volume and look after your hearing for life. The realisation that headphones could be developed to straddle the two world of medical and consumer was radical. 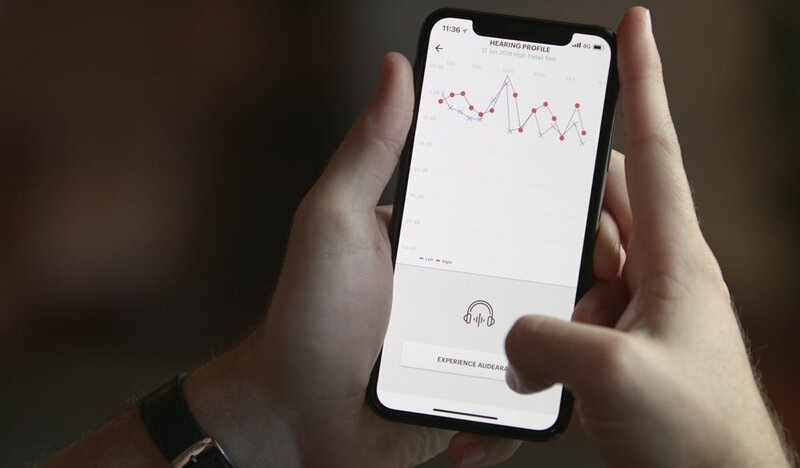 To be able to cost effectively medically test a person’s hearing loss any time anywhere and then adapt, personalise and perfect incoming sound with the test data was a revolutionary, company creating, product forming and market disrupting moment in time. It marked the creation point for Audeara. Hear better everywhere - where ever you are, what ever device is used, Audeara works with it to make sound perfect for the individual. 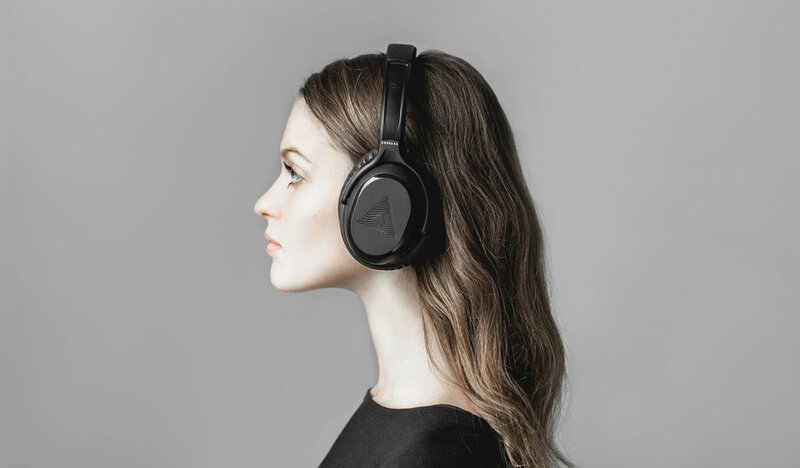 From TV’s and Laptops to phones and tablets, the Audeara headphones improve sound everywhere. 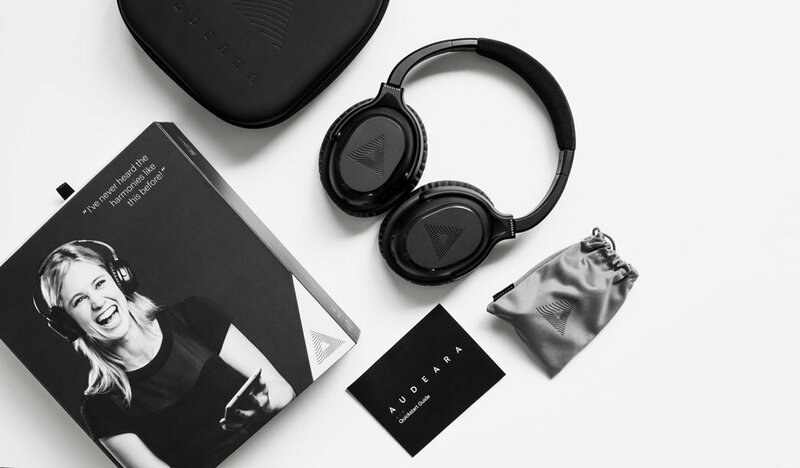 Audeara headphones adapt with the user’s hearing throughout their lifetime – so from the very first time they’re tested, they give them perfect sound, always.